Oh, Chad. The drama, the name changing, the never-ending attention seeking…but the one thing we could always say was that you were never in trouble. Ever. You just weren’t one of those guys. The trouble started in the Miami Dolphin wide receiver’s car on the way home from dinner Saturday night. 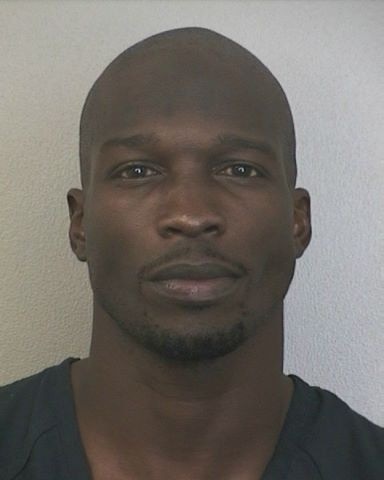 As reported, Chad Johnson’s wife, Basketball Wives star Evelyn (Lozada) found a receipt for a box of condoms in his car. A heated argument ensued, as it would in any marriage when someone is buying condoms their partner is unaware of. And here’s where it goes real bad…at some point during the argument Chad allegedly head butts Evelyn. Yes, head butts. The thing two-year-olds are known for doing when they don’t get their way. Evelyn was taken to the hospital with a laceration to her forehead and Chad was hauled off to jail. Tuesday’s episode wraps up with Johnson leaving the training facility to enjoy a day off. He casually calls out, “I promise I’m getting arrested on my day off.” Johnson has made many a bold promise during his career. But this one he chooses to deliver on? Seriously disappointing. I’m sure Philbin was also disappointed to see the profanity laced police report. It’s safe to say this wasn’t the exposure the Dolphins were seeking when they signed on to do Hard Knocks. We thought Ryan Tannehill’s holdout, battle for starting quarterback, even his wife, Lauren would steal the show. Little did we know the skirmish we would all be talking about would involve the newlywed couple, leaving Evelyn Johnson with a goose egg on her forehead and Chad with his marriage and career hanging in the balance. Hard Knocks just got harder. 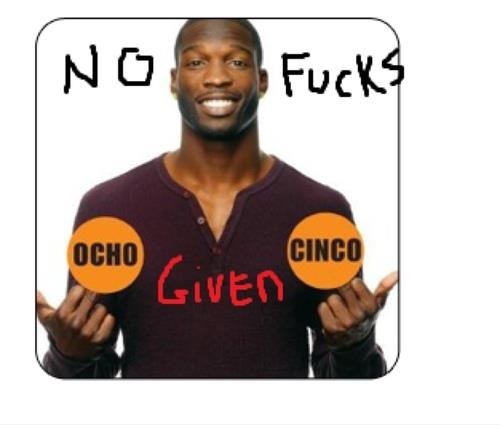 This entry was posted in Dolphins, NFL and tagged Chad Johnson, Joe Philbin, Shame. Saturday, June 2, 2012. Eden Prairie, Minnesota. Right around 3:00 AM. Police are called to a report of an intoxicated driver in the drive thru lane at McDonald’s. He is questioned by police, refuses a breathalyzer, is arrested and charged with second degree driving while intoxicated and a third degree charge with an aggravating factor of one previous DWI in the last ten years. 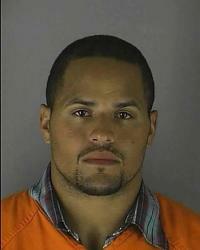 He is Jerome Felton, signed in March to a one year $700,000 contract by the Minnesota Vikings. Felton is the favored starting fullback going into training camp. He has played previously with the Lions, Panthers, and Colts. According to the NFL Arrest Database, the Vikings have nine arrests since the start of 2011 (three on impaired driving). The team offers a car service to players to avoid such incidents. Sunday, June 3, 2012. Just after 3:00 AM. Stillwater, Oklahoma. 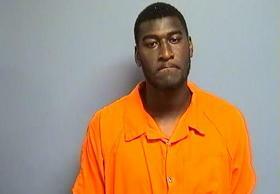 Oklahoma State star wide receiver, Justin Blackmon is pulled over for driving 60 MPH in a 35 MPH zone and veering into oncoming traffic. A breathalyzer test measures his blood alcohol at three times the legal limit. He is arrested and charged with aggravated driving under the influence. He was also charged with DUI in 2010. Blackmon was the fifth pick in the April 26, 2012 NFL draft and the number one pick for the Jacksonville Jaguars, a team desperately trying to rebuild and recover from a streak of off the field player incidents themselves. The Jaguars traded up to get Blackmon, giving up their fourth round pick to the Tampa Bay Buccaneers. It’s hard to believe incidents like this continue, especially multiple incidents in a weekend. And aside from the fact that they are role models (though sometimes reluctant), these are professional athletes. They are paid millions of dollars to take care of themselves, perform, and compete at a high level. The NFL and its 32 teams have stressed zero tolerance, educated, and penalized against this type of behavior. And yet, it continues. Unsigned rookie Justin Blackmon appeared at a press conference with his Jacksonville Jaguars Coach Mike Mularkey on Wednesday, three days after his arrest. Blackmon apologized for the incident, calling it bad judgement. He claims he is done drinking “for right now,” but can’t promise that won’t change ten years down the road. (Huge red flag by the way and wreaks of denial!) He will likely lose some of his signing bonus, and more may be deferred. Blackmon has pleaded not guilty to the charges. The Vikings’ Felton has yet to comment on his arrest. The team has only responded that they are “aware” of the situation and gathering more information. The Minnesota legislature just passed a new stadium bill that will invest up to a billion dollars into a new home for the team, half of it publicly funded. Polls showed most Minnesota residents were against funding the new stadium. One weekend, two players, two incidents. In the NFL, as in life, you can’t help someone who doesn’t want to help himself. While it’s concerning that both have prior issues, it is possible that one or both of these men will learn from their mistake and help others to do the same. And let’s hope they do…before they squander the opportunity of a lifetime, or cost someone else theirs. Because unlike the NFL, sometimes in life there are no second chances. This entry was posted in Jaguars, NFL, Vikings and tagged Jerome Felton, Justin Blackmon, Shame. Another reality TV romance gone bad…REAL bad. 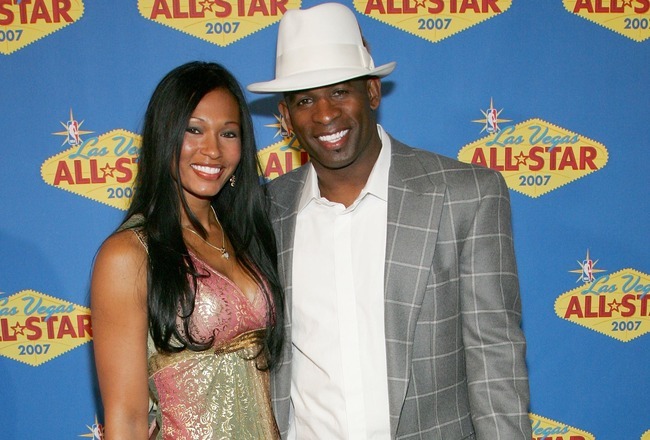 What started out as Prime Time Love has now gone The War of the Roses for former Dallas Cowboys star Deion (Primetime) Sanders and his estranged wife Pilar, 38. The judge released a gag order this week and ever since the pair have been trading public jabs over an incident last month that landed Pilar in jail on family violence charges. Deion was also issued a misdemeanor citation. 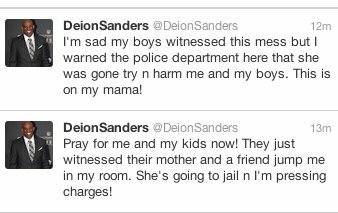 Deion chronicled the event in a series of bizarre posts on Twitter, one of which included a picture of him and his children filling out the police report. The tweets have since been removed. The couple married in 1999 and have been estranged for several months, but were still living together in Sanders’ suburban Dallas home. Clearly, cohabitation while divorcing was a bad idea for these two. Pilar was forced to leave the home after a judge slapped her with a restraining order. Deion has been granted temporary custody of their three children, who have been ordered to undergo psychological counseling. To say that this is a messy divorce is an understatement. Let’s just hope it ends peacefully, the children aren’t traumatized any more than they have been, and whatever comes next for Neon Deion, it doesn’t involve prime time television. A Twitter vacation would also be well advised, at least until the divorce is final. Otherwise, we may all need counseling. This entry was posted in NFL and tagged Deion Sanders, Shame.